Testing using cell lines, tissues and tissue constructs for determining toxic effects of a test material. “in vitro” means “in glass”. SenzaGen and MB Research Labs have signed a license agreement that gives MB Research the right to market and sell SenzaGen’s animal-free GARD™ test platform worldwide. The collaboration between these two labs is hoped to offer US clients better access to the novel sensitization testing platform offered by SenzaGen and also falls into line with MB Research’s acute and subchronic toxicology testing portfolio. 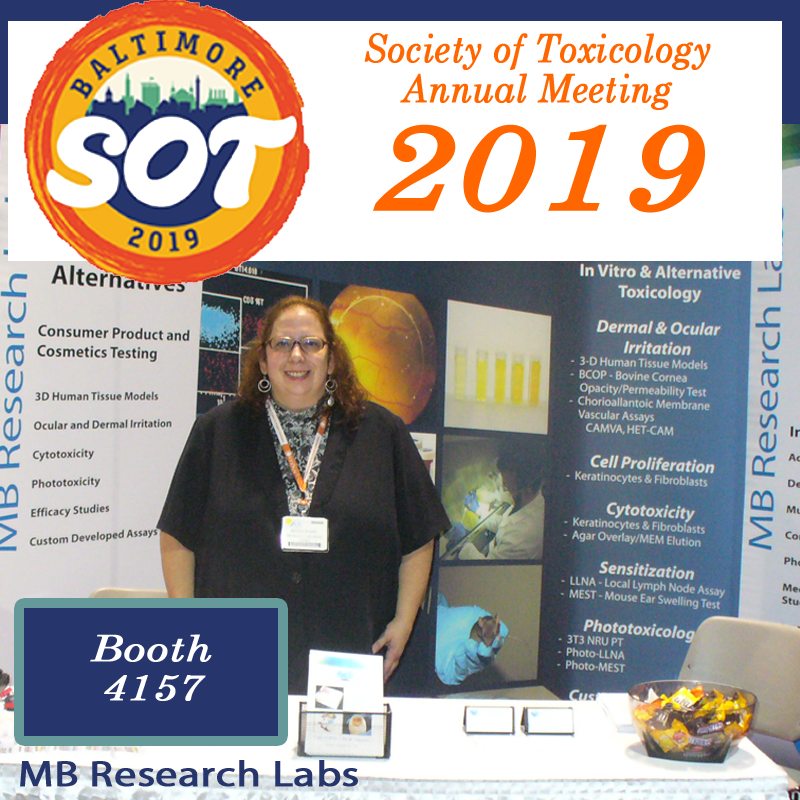 For more info: Stop by our Booth (#4157) at the 58th Society of Toxicology Annual Meeting and TOXExpo in Baltimore, MD, Mar 11-14, 2019. GARD™ consists of a group of tests for analyzing chemicals’ ability to start an allergic reaction in humans. By analyzing hundreds of markers, GARD™ generates large amounts of data and delivers results with over 90 percent accuracy. This can be compared to today’s standard method – tests on mice – which only achieves 70-75 percent precision. SenzaGen’s test can also quantify the allergenic potential of a chemical substance. 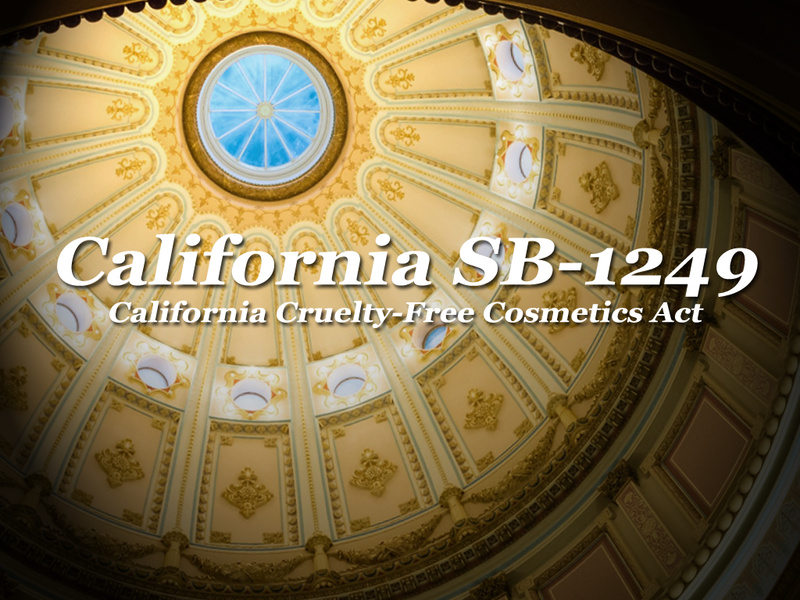 Since 1972, MB Research Labs has offered toxicology testing services to the cosmetic, consumer product, agri-chemical, biotechnology and pharmaceutical industries. A leading CRO with over 30 years’ experience in the in vitro/alternative and mechanistic toxicity testing field, we maintain a prominent position in non-animal testing in the US, EU and many other countries, MBRL is always ready to adopt, as well as invent new non-animal-based predictive toxicity testing technologies. Our laboratories offer GLP assays in full compliance with OECD, FDA and EPA test guidelines, as well as custom-designed toxicity evaluations. 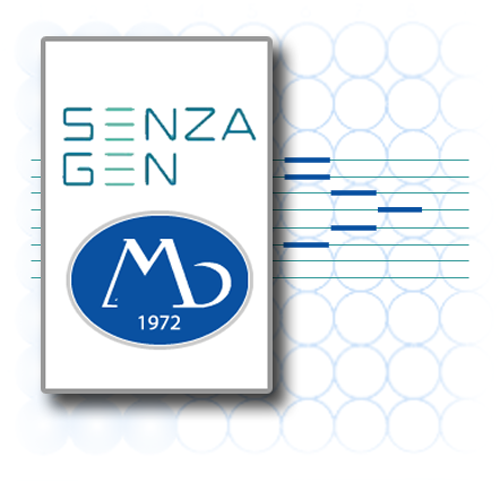 SenzaGen makes it possible to replace animal experiments with in vitro genetic testing to determine the allergenicity of the chemicals we come into contact with in our daily lives, such as for example in cosmetics, pharmaceuticals, food products and dyes. The company’s patented tests are the most reliable on the market and provide more information than traditional evaluation methods. The tests are sold via license laboratories (CRO) and distributors, and via the headquarters in Lund and the sales office in the US. Over the next few years the company will expand geographically, make alliances with more distribution partners and launch further unique tests. SenzaGen has its headquarters in Lund in Sweden and a subsidiary in the USA. Need Packing Groups for SDS? Corrositex® for Safety Data Sheets – ASAP! Discount is good for 2 (two) or more samples. Contact MB Client Services for More Information. Corrositex® is an in vitro method used to determine the dermal corrosive potential of chemicals and chemical mixtures. Corrositex® has been designed as a replacement for the dermal corrosivity rabbit test based upon proprietary biomembrane and chemical detection technology. Corrositex® is also OECD approved – OECD Test Guideline 435: Non-Animal Dermal Corrosivity Test for Packing Group Classification. The purpose of this study is to evaluate the mutagenic potential of a test article based on the reversion of selective growth mutations in several strains of Salmonella typhimurium bacteria and in Escherichia coli WP2 uvrA bacteria, in the presence and absence of S9 activation. This protocol is based on OECD Guideline for Testing of Chemicals: No. 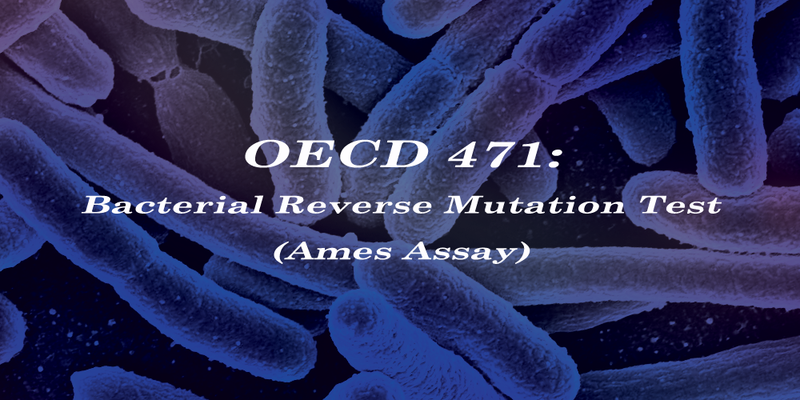 471 – Bacterial Reverse Mutation Test and U.S. EPA Health Effects Test Guidelines OSCPP/OPPTS 870.5100 – Bacterial Reverse mutation Test. MB Research Labs utilizes the test guideline recommended bacterial strains (E. coli WP2 uvrA , S. typhimurium TA97a, S. typhimurium TA98, S. typhimurium TA100, and S. typhimurium TA1535). More information available here. The test system will be exposed to the test article via the plate incorporation method, which has been shown to effectively detect a wide variety of mutagenic compounds. 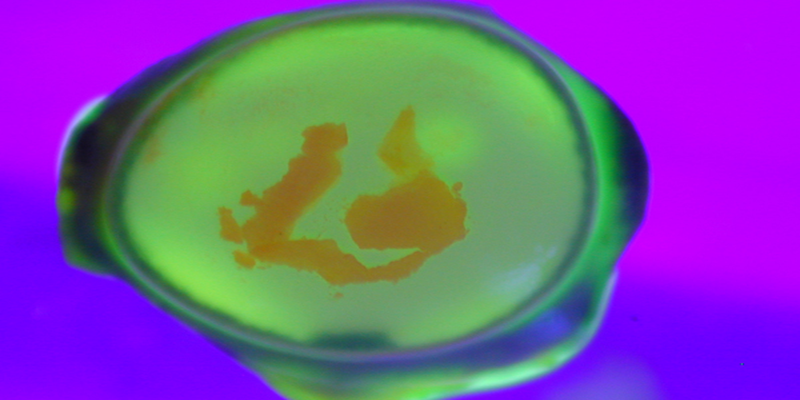 This assay is based on the methodology originally described by Ames, et al. 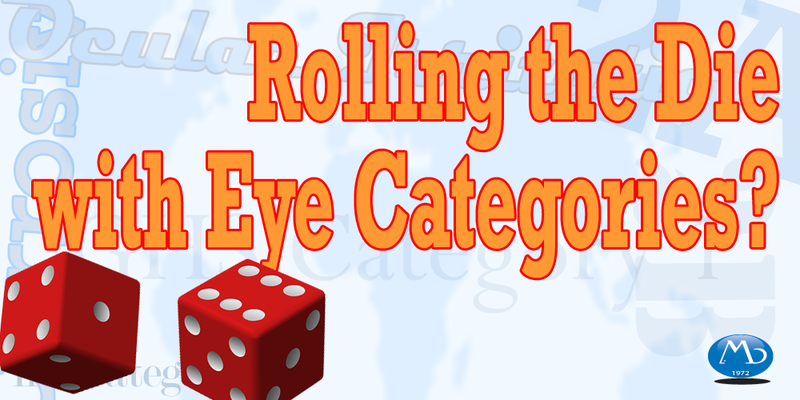 (1975) and updated by Maron and Ames (1983) and complies with the Guidelines. In general, a 2-fold increase with or without metabolic activation will be considered a positive response. Dose-related increases approaching a 2-fold increase will be deemed equivocal and a repeat test will be recommended. 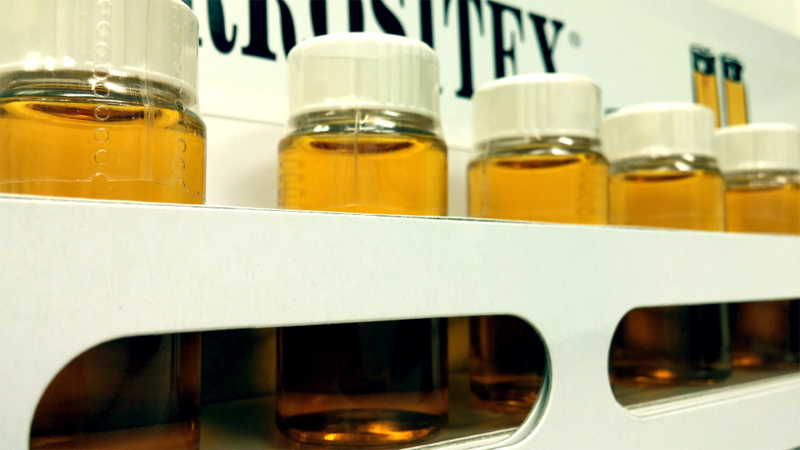 Negative Results will be determined by the absence of a dose-related increase in all five tester strains, again taking into account toxicity of the test article as well as the quality checks of the assay. Positive Results from the bacterial reverse mutation test indicate that the substance induces point mutations by base substitutions or frame shifts in the genome of either Salmonella typhimurium and/or Escherichia coli. Negative results indicate that under the test conditions, the test substance is not mutagenic in the tested species. This study is conducted in accordance with the Good Laboratory Practices of the EPA, 40 CFR 160 and 792, FDA 21 CFR Part 58, and as specified in the OECD, Principles on Good Laboratory Practice, revised 1997. 1. B. N. Ames, J. McCann, and E. Yamasaki. Methods for detecting carcinogens and mutagens with the Salmonella/mammalian-microsome mutagenicity test. Mutat Res 31 (6):347-364, 1975. 2. D. M. Maron and B. N. Ames. Revised methods for the Salmonella mutagenicity test. Mutat Res 113 (3-4):173-215, 1983. 3 L. D. Claxton, J. Allen, A. E. Auletta, K. Mortelmans, E. Nestmann, and E. Zeiger. Guide for the Salmonella typhimurium/mammalian microsome tests for bacterial mutagenicity. Mutat Res 189 (2 (Oct)):83-91, 1987. 4. K. Mortelmans and E. Zeiger. The Ames Salmonella/microsome mutagenicity assay. Mutat Res 455 (1-2):29-60, 2000. 6. U.S. EPA Health Effects Test Guidelines OPPTS 870.5100 – Bacterial Reverse mutation Test (August 1998). 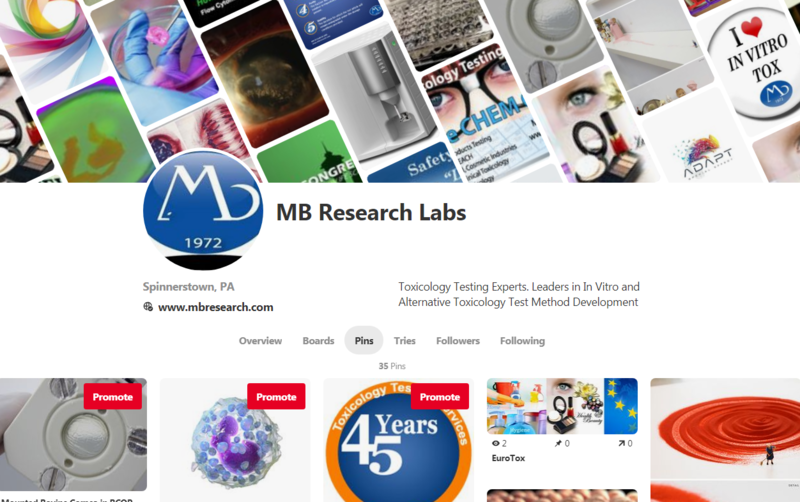 Contact MB Research for more information on conducting an Ames Test (OECD 471).